Tucked away near Army Corps land, 5 Mandy Ct. offers serenity and seclusion just minutes from Chapel Hill, Durham and RTP. 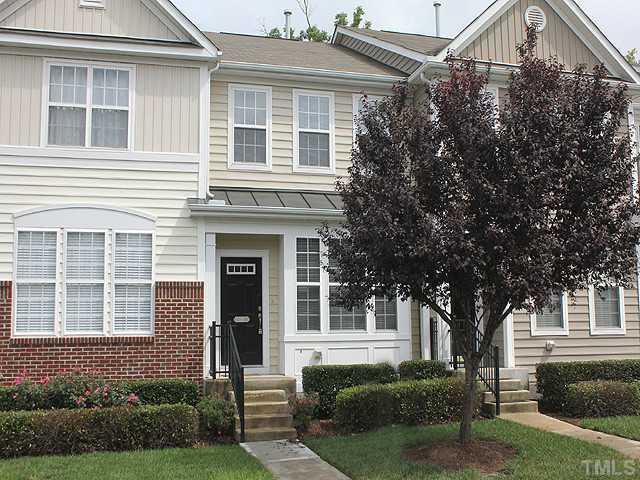 The owners are providing a one year home warranty on this two bedroom, two and a half bath townhouse. There is a lovely gas fireplace in the living room and a handy pass through window between the galley kitchen and dining area. FOR RENT. This spacious, light filled townhouse has it all. The main level offers hardwood flooring, formal spaces and a large kitchen with breakfast room. 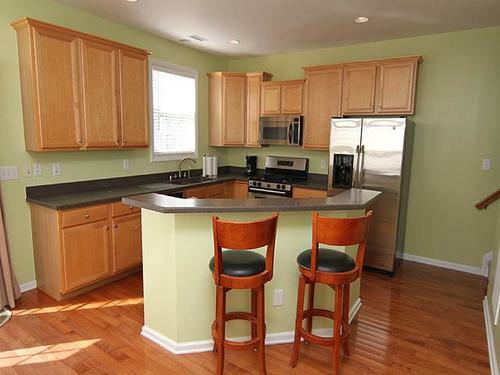 You will LOVE the stainless steal appliances and solid surface counter tops. Upstairs there are three large bedrooms, a laundry and two ceramic tiled baths afford a perfect retreat. The lower level also with a full bath offers a fun family room with fireplace and an auxiliary room which could be a fourth bedroom. There is also a large storage room. 128 Grey Elm Trail located in Durham, North Carolina’s Hope Valley Farms is a delightful home. One the main level is a spacious, combination living room and dining room with gleaming hardwood flooring and the space is absolutely flooded with natural light. Additionally there is a large eat in kitchen with black appliances, solid surface counter tops and a sliding glass door to a rear elevated deck. The deck affords views of the woods behind the home. The main level of this home has a half bath. 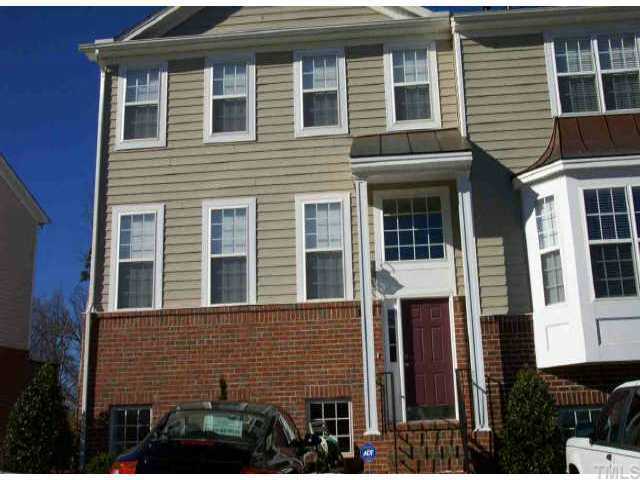 On the second level are two bedrooms and two full baths. There is also a laundry and lots of closets space. The lower level offers a giant flex space and full bath. This space could be used as a bedroom, family room or home office retreat. Additionally there is unfinished storage space on this level too. Want to know more, visit our web site… www.TeamMichaelSullivan.com or phone us for a private showing of this lovely home. I have very good news for you. As you may know financing for condominiums has become very difficult. For a period of time Hickory Downs did NOT qualify for conventional financing which made selling homes in your lovely community very difficult. Recently, one of my most trusted lending partners worked very diligently to acquire APPROVAL for conventional financing for Hickory Downs. This brightens the prospects for selling your condominiums as it allows potential buyers to secure conventional mortgages. If you’re thinking of selling your home, I can now offer you peace of mind that my mortgage lending partner can acquire conventional mortgaging for your property. 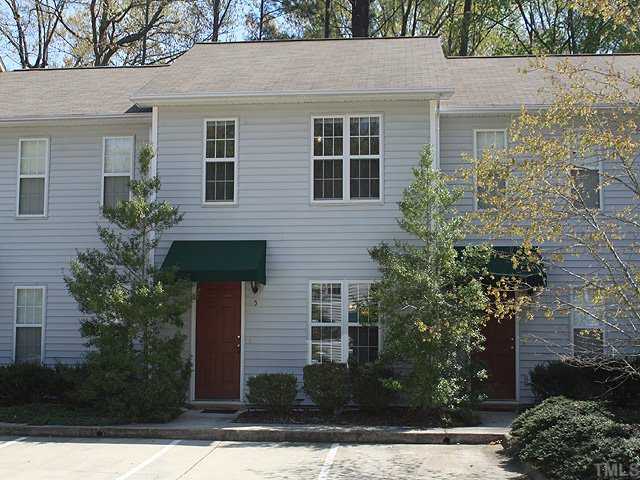 This lovely townhouse is spacious and well done. The kitchen has been completely updated with refinished cabinets, new counter tops, lovely black and stainless appliances all topping off gleaming hardwood floors. Hardwood flooring extends from the foyer to the dining area and upstairs to the hallway. The living room and bedrooms are carpeted with a lovely low pile neutral shag. Each bath has been painstakingly upgraded with décor sinks, cabinetry and faucets. The owner’s bath is a true treat with a spa like soaking tub. Throughout this home you’ll find ample closet and storage space and a location that is minutes to downtown, RTP, RDU and 540. Imagine warm evenings grilling on your spacious rear deck and relaxing knowing that a proactive and caring home owner association is taking care of your home. Additionally you’ll love the three bedrooms and two and a half baths. January’s statistics compare January 2013 to January 2014 and are for the entire Research Triangle Region. These are sales reported to TMLS or Triangle Multiple Listing System. 3 bedrooms, 2.5 baths, 2153 square feet, $222,294 list price, $214,984 sale price, 109 days on market. 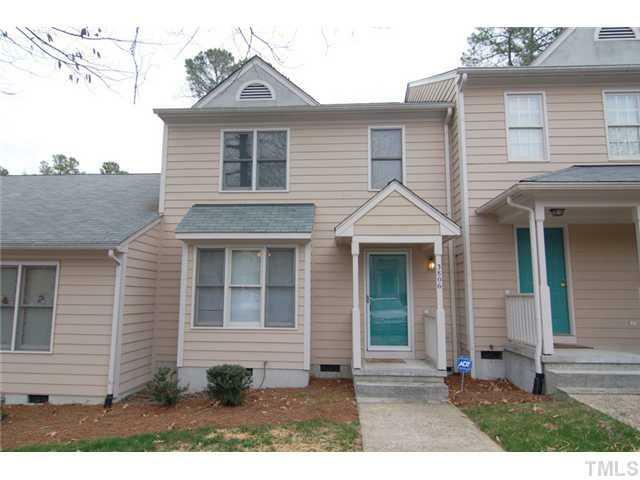 3 bedrooms, 2.5 baths, 2166 square feet, $243,141 list price, $236,237 sale price, 93 days on market. I think that these numbers indicate a dramatic shift in the local market. If you or anyone you know is thinking about buying, selling or leasing real estate, please call me or refer your friends to me.